For more than 100 years, Delta Star has been manufacturing transformers for utilities of all sizes across the continent. We are the last remaining independent power transformer manufacturer in the United States, as well as the only continuous manufacturer of mobile transformers and mobile substations in North America. With manufacturing locations in Lynchburg, Virginia, San Carlos, California, and Quebec, Canada, Delta Star has the quality, engineering, field service and customer service to meet all of your power needs. 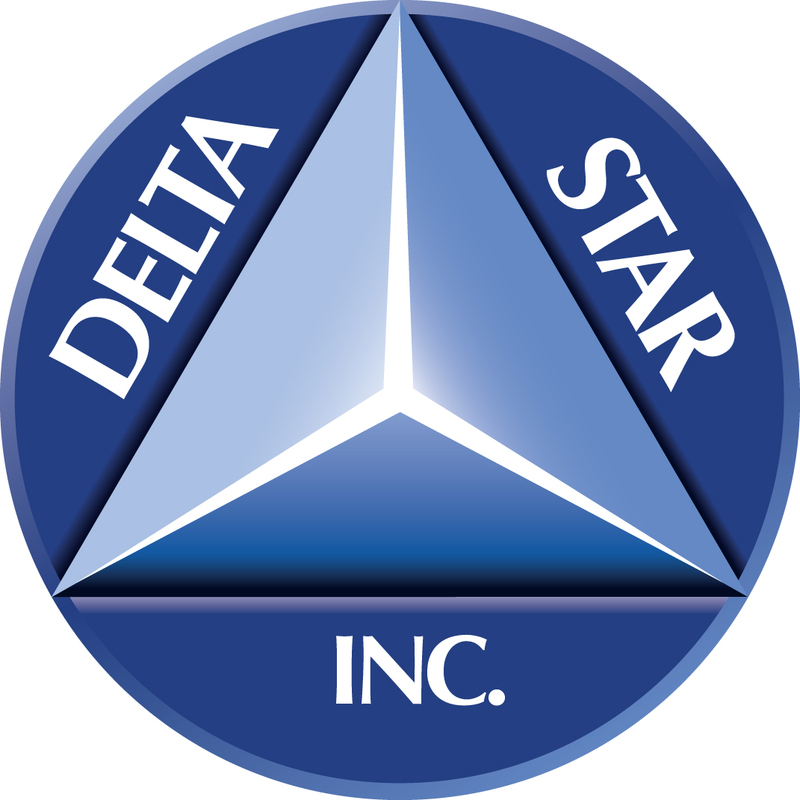 Company : Delta Star Inc.